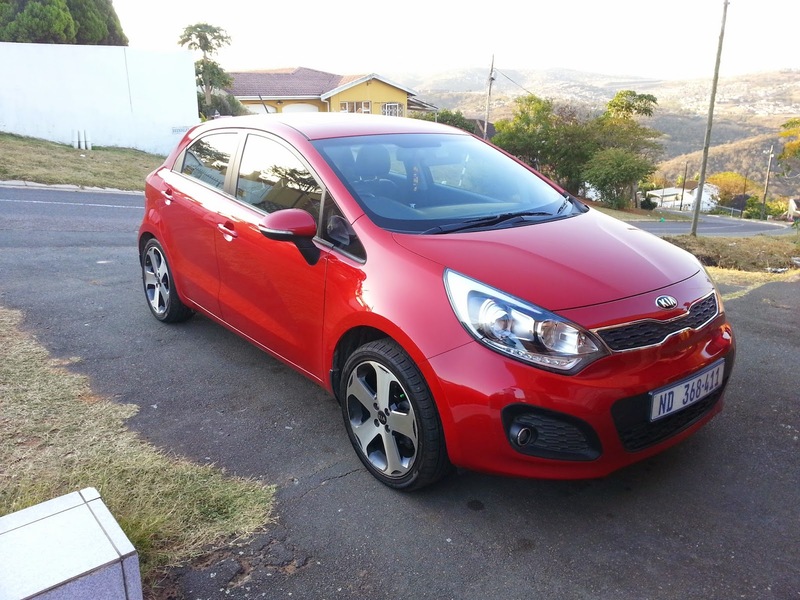 As stated in my previous review on the Kia Rio, from the first time it was introduced to South Africa as the ugly duckling and to what it is now, it is something else. With sales figures climbing over the years this hatchback has become a force to be reckoned with, and the evidence is clearly visible on the road as these smart looking hatchbacks become more and more popular. 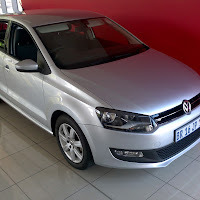 The best part of being so popular as a fairly new brand in South Africa is that the after sales service and support gets better, and although the general gossip is that parts are expensive, this isn't true. It's more or less in line with other manufacturers in its class. 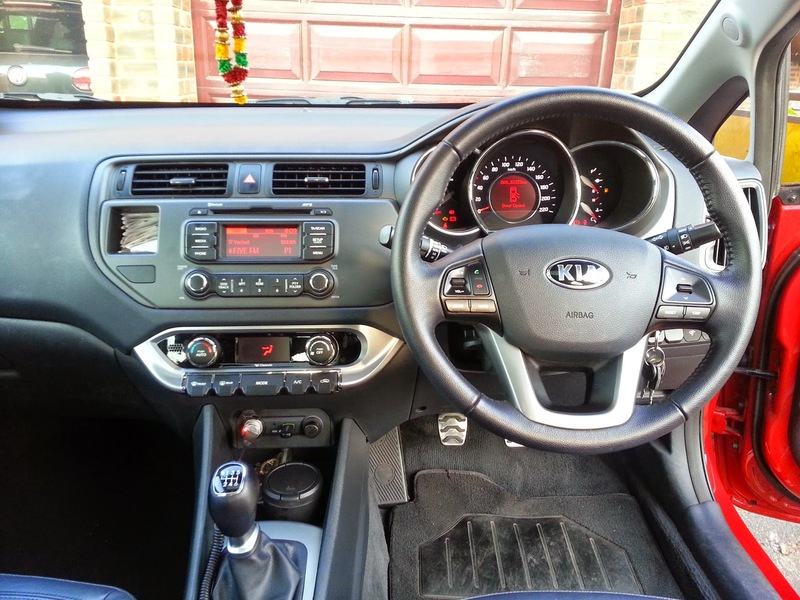 In December 2012 I took ownership of a new Kia Rio 1.4 Tec Manual. It was the first time that I have stepped out of my comfort zone of the big manufacturers, like Toyota and VW. Before purchasing I researched like crazy, from tyre prices to clutch replacements, perfomance to economy and of course resale value. It's been almost 2 years and 60000kms later and the Rio is still going strong without any issues. Initially I had concerns about the fuel consumption, which averaged around 8.4l/100kms, but as time went on after the engine settled in and I got used to the power bands on the 1.4 litre engine I managed to bring urban travel consumption down to 7.1l/100kms and long distance to a super low 5.5l/100kms. Which was pretty good considering the hilly terrain of Durban. There are a few things that I didn't really like, the biggest being the fuel range on the instrument cluster display turns off once you hit your last 50kms on your tank, this means that when you only have 50kms of fuel left in your tank the Rio stops counting down the kilometres and you don't know how far you can go thereafter. The second annoying thing is the leather that was used to cover the steering and gear lever started to peel, but I've looked at a 2014 Rio and they have started using another type of leather. Other than this the car is great. Overall the car is built well, paint and panels are put together properly and you do get a sense of quality in the build. Although a quick internet search shows that trade-in and resale value isn't very competitive, I believe that this is will change. The Rio is a smart looking car that comes fully loaded, which is something that youngsters are looking for nowadays, it will take a bit of time before the Rio second-hand market starts to boom and pick up momentum in demand and price. 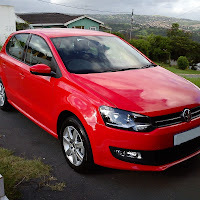 A quick browse through Gumtree showed me a few Rio Tec's with low mileage going for +- R160000, and new list price is R207000. Final say: "So far, so good!"